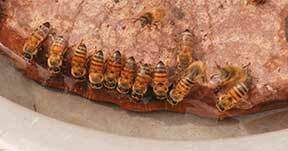 Bees have tongues! Bees drink water! Doug, the senior half of the Taco Stand operation, wondered why bees and hornets would crowd around the booth windows in warm weather, making it highly annoying for both him and the visitors who drove up to pay their fee. He surmised that they thought the reflective surfaces were water. Now I had no idea in the world that bees drank water. But Doug got a metal dish, filled it with water, and set it away from the building, and sure enough there was a “beeline” to the watering hole. No more gauntlet of stinging insects. Near noon one day I noticed a cloud of bees around the drive-up window. The watering hole was bone dry. It only takes 3 hours in warm, dry weather to empty the pan. 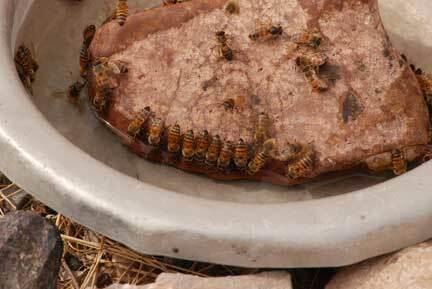 So despite the disturbing buzzing of 3 dozen bees, I dutifully poured more water into the pan. Sure enough, no more bees by the window. Doug thoughtfully placed a rock in the center to allow a comfortable foothold for the little critters, and some days the entire rock is encircled by slurping bees, like cattle at a trough. If the water is high enough, they hang onto the side. 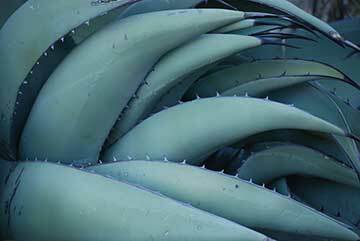 Invariably some fall in, but most find a foothold out. Occasionally two will cling to each other in desperation, and they both drown. 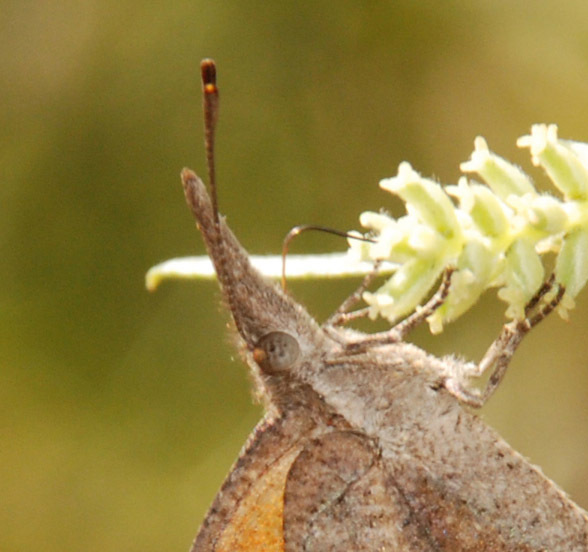 They appear to be mostly honeybees, which most of us know have been in dire straits the last few years due to the mysterious “colony collapse disorder.” Occasionally there will be a snout butterfly among them. We had an invasion of these guys the first weeks of November. 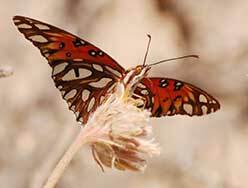 Evidently, like the monarchs, the snout butterfly migrates in large numbers. 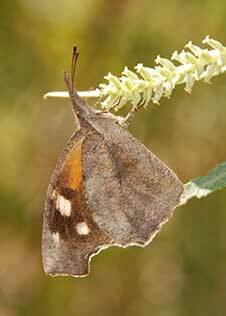 Doug called them Proboscis and I called them Jimmy Durantes until I looked them up in my butterfly book. Funny little things. Their snout isn’t even where the tongue comes out, so it’s a mystery why it exists. 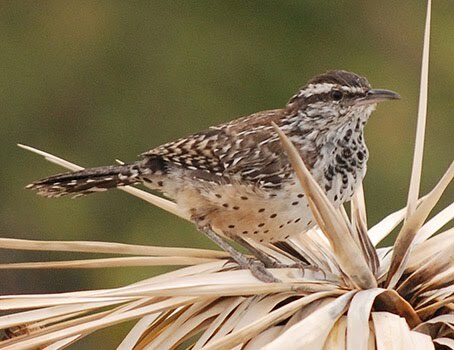 Early mornings, when it’s too cold for bees, the birds have a go at the watering hole – mockingbirds, canyon towhees, house finches. 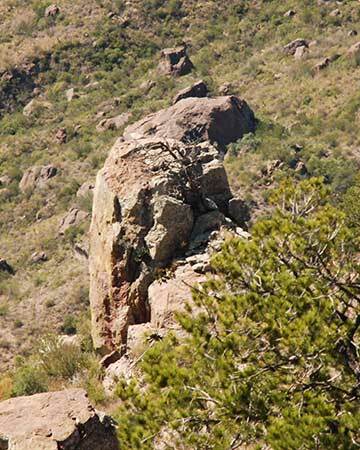 Some critter, probably javelina, finishes off the pan at night, since the rock is always out of place by morning. 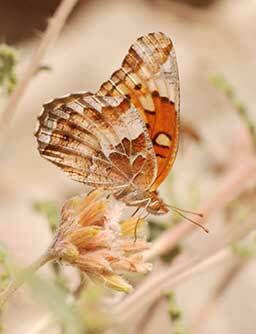 Thanks to the bit of rain we had in late October, there were still some wildflowers blooming here and there, with their attendant butterflies. The California Sister is one of the more beautiful butterflies, favoring oak trees the day I was on the Laguna Meadows Trail. 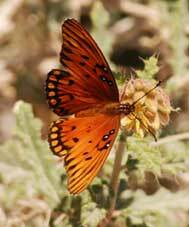 The Gulf Fritillary is also striking – a rich burnt orange with pearlescent spots on the underside. 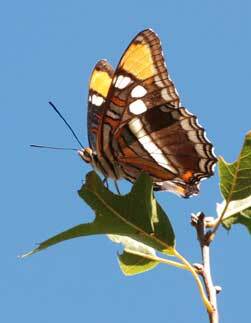 Here are some of the butterflies I’ve encountered. Remember, help out the bees. 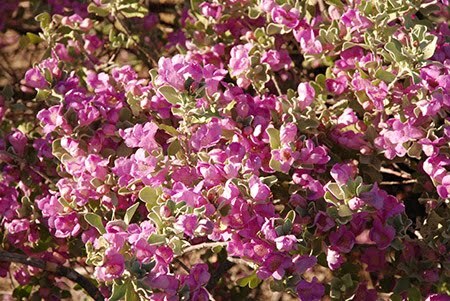 Plant flowers. I worked in the Taco Stand on Thanksgiving. I didn’t mind, and it turned out that I had two Thanksgiving dinners anyway. Theresa and Gary, the volunteers in the PGap Visitor Center had all the fixins which they shared with me at lunch: stuffing, candied yams, corn, biscuits, pumpkin pie, and ice cream cake from Schwann’s. So heavenly! Then we “orphans” (those with no significant other around) went to Jeff’s cool digs for a potluck. He made a divine turkey (his very first) and a creative spicy pumpkin bisque. I brought a version of my sister’s chicken pot pie recipe and used Bisquick for dumplings instead of pie crust. There were all the other usual fixins, including lovely mashed potatoes and turkey gravy – my favorite part of Thanksgiving! 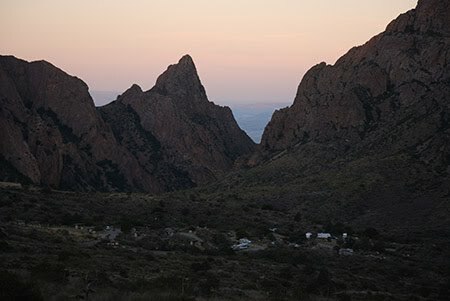 Gretchen suggested we all say what we were thankful for, and nearly everyone was so grateful for working and living in Big Bend. Amen to that. 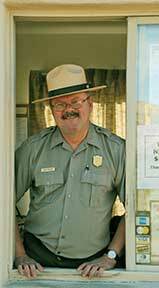 It was a very humorous group of people, too, and most of them work together in the Panther Junction visitor center. So although I love being out here in my Taco Stand all alone doing my thing, taking the fees, talking to folk, watering the bees (more on that later), watching the birds, looking for the elusive desert bighorn, listening to Loreena McKennit and R. Carlos Nikai, I was a little jealous of the camaraderie I was missing out on. Lots of folk came through the entrance on Thanksgiving Day, all tickled pink to be here. 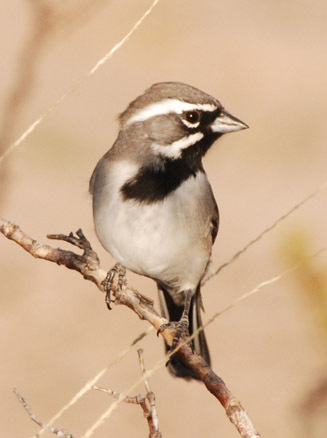 Many enjoyed the buffet at the Chisos Mountain Lodge. We get many visitors from Japan and Europe who are absolutely enamored with our national parks; they often buy annual passes to visit as many as they can. My son, who was a cluster of little cells in the womb when I was on an epic desert hiking trip in 1984, inherited the zeal for hiking and road trips. He says the Interagency Annual Pass ($80) is the best bargain around. 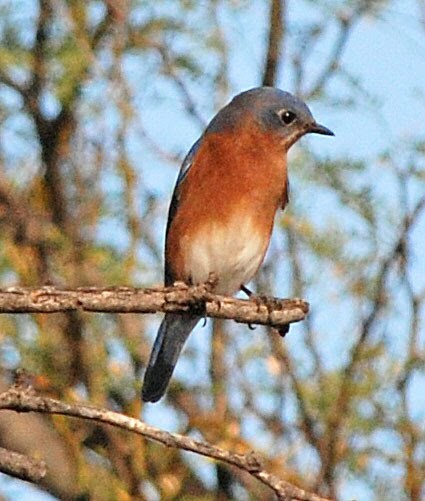 The previous day I was at Cottonwood campground near Castalon, and it was Bird Heaven. 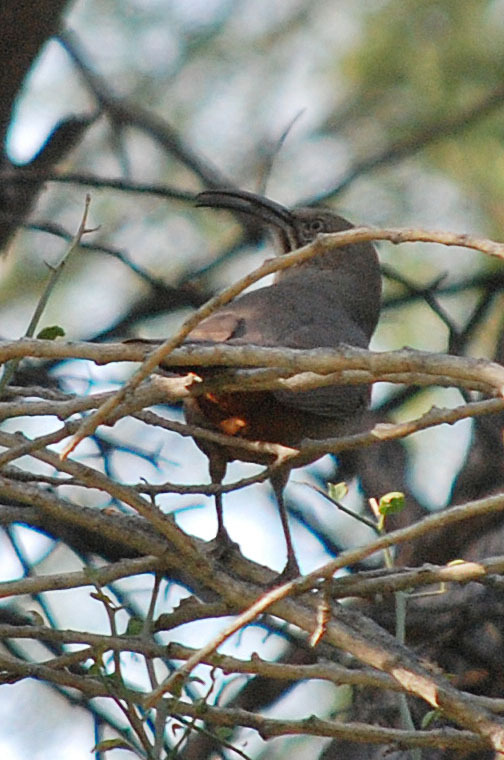 First the elusive Crissal Thrashers were calling from the brush, doing a “chaloop” like giant sized parakeets. 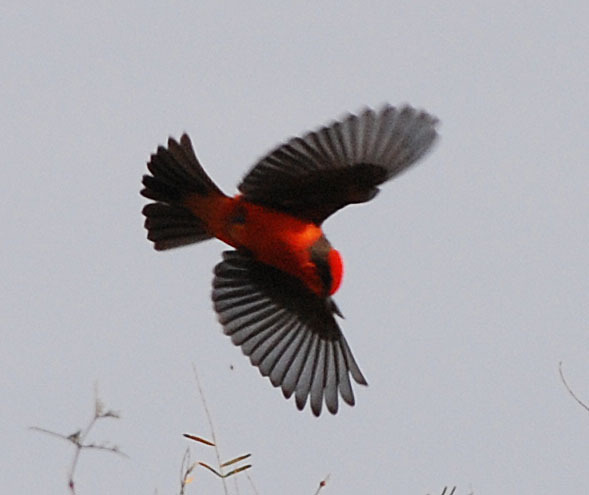 Their bills are extra long and curvy, and their feathers a bright rust red under the tail. Stunning. 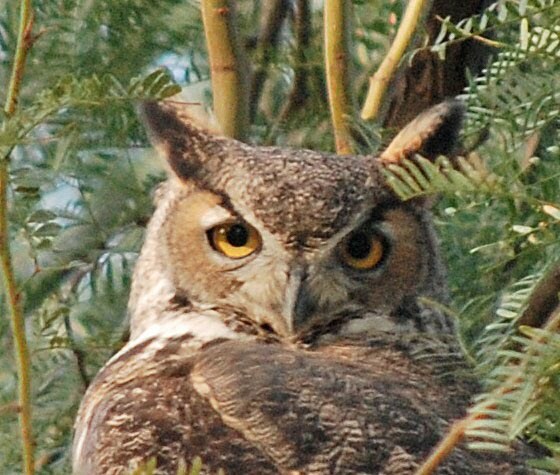 At the same time a Great Horned Owl spooked from its perch and I was torn between the two. 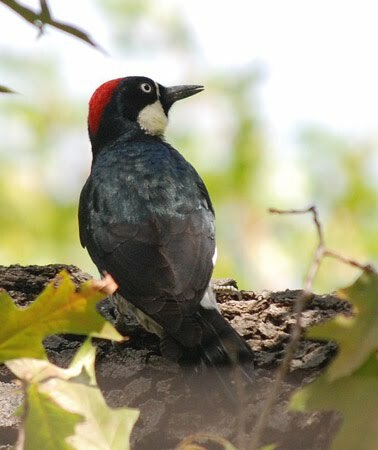 But it posed nicely for me and continued its serene survey of the campground. 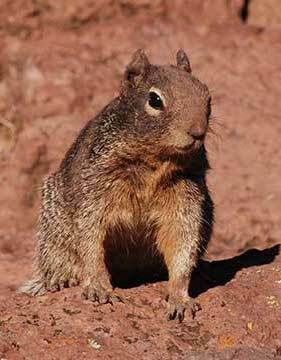 So for your photographic portion of this blog, I will feature the denizens of the Cottonwood Campground. Come see for yourself, heah? 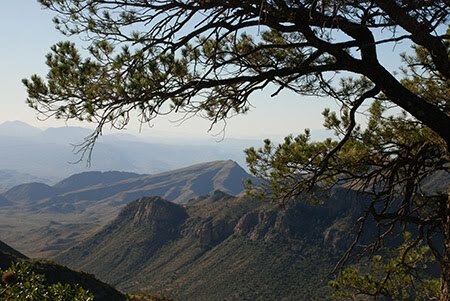 People who come to the Entrance Station at Persimmon Gap in Big Bend National Park, Texas often ask me to recommend a hike or two, especially if they will only be here for a day. 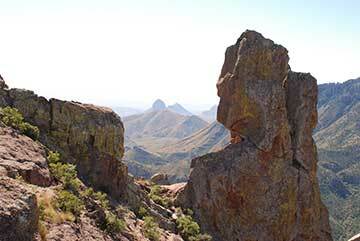 One I recommend most for views and bear potential is the Lost Mine Trail in the Chisos Mountains. That’s the trail I saw “my” two bears on. Or maybe it was the same one twice. The views begin in the first mile you will see great views that remind me of the Grand Canyon. 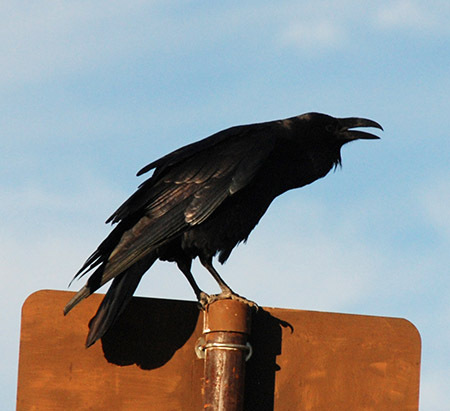 That viewspot is also the perch of an owl, since there were regurgitated pellets of fur and bone up there. 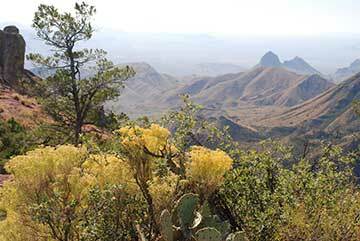 Continuing up, the views are expansive, with the backside of Casa Grande mountain prominent. It is even more incredible at the top, and there was a resident squirrel, a juvenile red-tailed hawk, and a flock of western bluebirds probably migrating through, since they are rare in the park. There were little groups of us sitting on the rocks eating lunch, or just taking in the views. 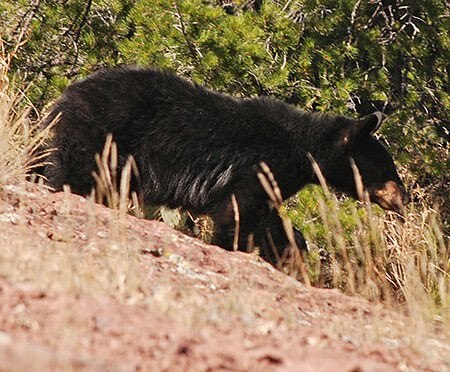 I was just starting to walk back down when a guy about 50 yards away shouted “Bear!” I said, “Where?” He said “coming toward you.” I got my camera ready and there he was, loping along past me, anxious to get away from us two-legged annoyances. He/she was literally the “bear going over the mountain.” Came up one side and down the other. At the trailhead 2 hours later, I saw another bear, which scampered away when he saw people. Was it the same bear? Don’t know. Many people never see one at all when they’re here. What I really want to see is a panther, which we have several of in the park. 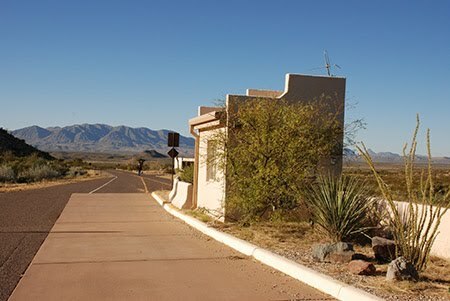 Matter of fact, I live in Panther Junction, the park headquarters. I live in a trailer that used to be at Persimmon Gap 26 miles north, where I work. Its claim to fame is that it fell off the flatbed when it was being transported here. It’s no worse than some of the cheap motels I’ve stayed in. Plenty of room for me and my stuff. Not sure if I’m getting a roommate. I hope not. 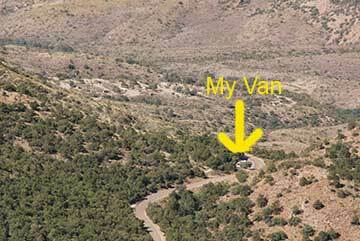 A closer view – you can even see my van! 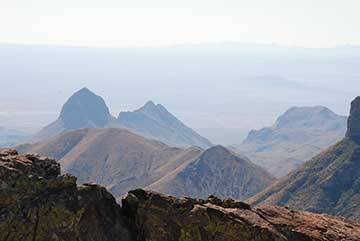 My official job title here at Big Bend National Park is Visitor Use Assistant. I collect the money at the Persimmon Gap Entrance Station, and count the vehicles when they come through. 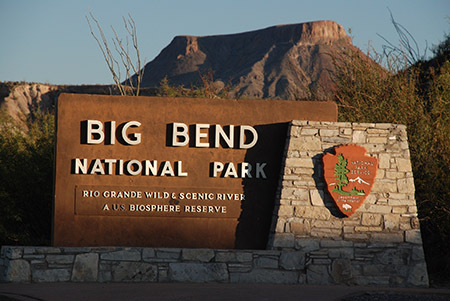 Most people are very nice and very happy to be at Big Bend. 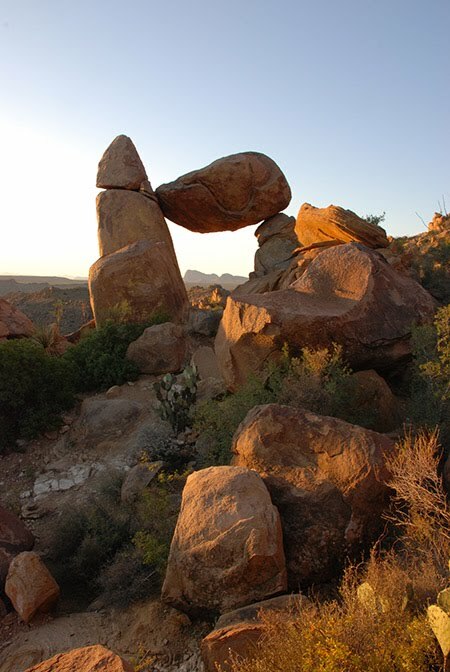 But with the Terlingua Chili Cook-Off going on two weekends ago, some folks didn’t give a whit about the park. They just wanted to get to the big drunken party, and they weren’t happy at all about paying $20 a vehicle to get in. By the way, all of my family and friends can visit the park for free while I’m here. I can answer most questions about trails and roads, since I’ve been on many and know about those I haven’t been on. 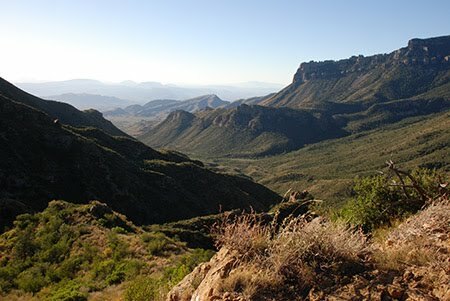 The paved roads all have great views, especially those to the Chisos Basin (which despite the name is in the mountains.) Many of the dirt roads are for high-clearance or 4WD vehicles, which keeps me out. Even the regular dirt roads have their jumps and bumps, and my tailpipe busted loose from its rusted out bracket hitting one. But the park mechanic Mark fixed it right up on his off-time for the price of a pack of pale ale. I finally have my internet hooked up and I feel reconnected to the “real” world. 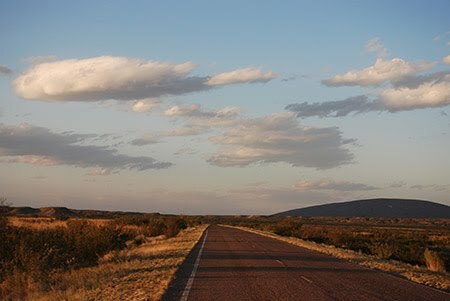 The nearest radio station is 100 miles away, so I get bits and pieces of news on AM stations out of Dallas, Oklahoma City and New Orleans, and sometimes public radio out of Marfa, Texas (home of the unexplained Lights in the Sky. Insert Twilight Zone music here.) Thank God for live streaming of National Public Radio! I don’t have to listen to Hate Radio anymore, bashing Obama and liberals and advocating armed overthrow of the government. However, I do recommend tuning in now and then so you all can understand what motivates these Tea Party and Birther people. Damned scary! As you have figured, we are very remote here. Decent grocery shopping can be had at Study Butte (pronounced Stoo-dee after settler Will Study) 25 miles away, which is how far I used to go to the supermarket when I lived in Port Clyde, Maine. But for real shopping, most go to Alpine 100 miles away. That’s a $35 gas bill for my van. 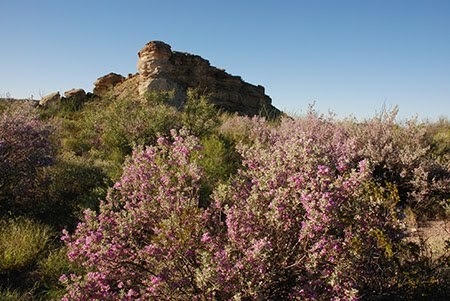 So I shop at the Study Butte Store and the Cottonwood General Store and can get most of what I need. It’s a real treat to get fresh vegetables and fruits, which are in short supply. I am disappointed that the avocados sold are the same as at Hannaford – those watery, weak Hass from Chile. Bring back California avocados! Meat selection is slim, too, so when I find chicken thighs (frozen of course) I stock up. Many folks buy from Schwann’s, which delivers twice a month, and I might give them a try for a couple of items. Ryan gave me a scare before I left – he was hiking with his dad when he felt a pain in his chest and couldn’t breathe normally. 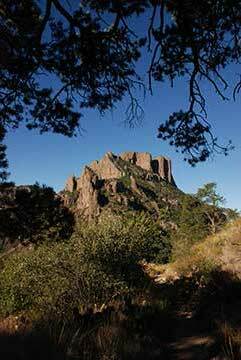 He kept hiking, though, and did some scrambling up a mountain, then went to the ER that night. He had a spontaneous lung collapse (pneumothorax in medical terms.) Apparently this happens on occasion to young men who are thin and tall. Nobody knows why. He had a chest tube inserted to suction out the air that had leaked into his chest cavity, the lung re-inflated, and he went home. However, the potential is that it could happen again, meaning he’d need surgery. Very strange. He hasn’t given up backpacking though. He just got certification in the Mountaineers navigation course, successfully using the compass to find his way to within 10 feet of a marked point. (The passing grade was 40 feet.) He will also take the Mountain Climbing course, which lasts a year. I wish he would take up birdwatching instead. 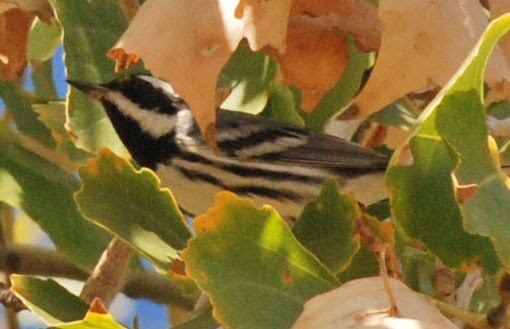 Speaking of birds, here are some new birds for my list. Never once in my life did I ever consider becoming a park ranger. 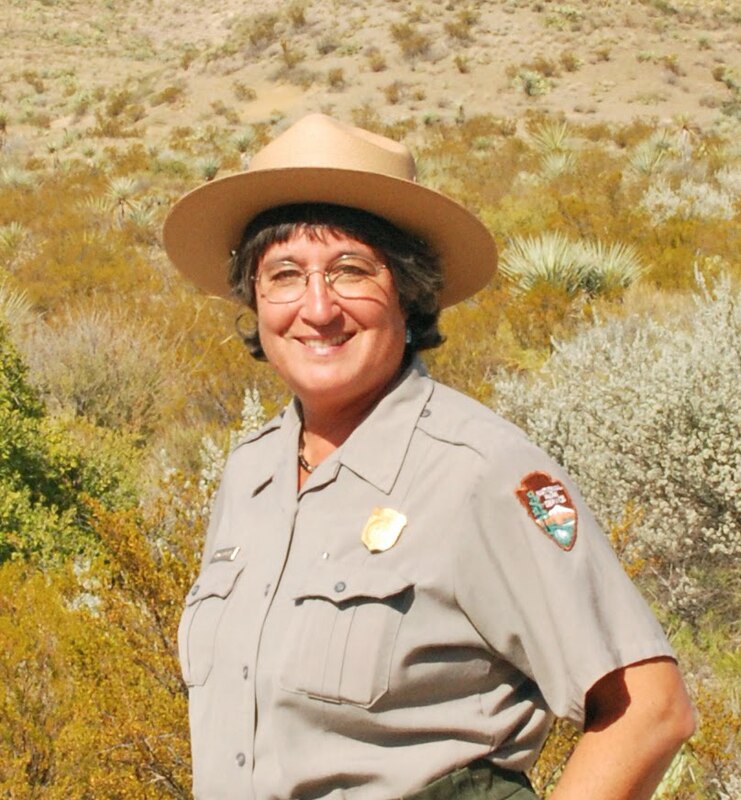 Yet here I am, not quite a park ranger, but I sure look like one, working for the National Park Service – America’s Best Idea – in Big Bend National Park, Texas. How’d this happen? Well, it happened rather suddenly. I can be thankful for that huge stack of job applications back in Maine that didn’t even garner an interview. It left the door open for a job I never considered before, and one that I might like to do for years to come. I am still amazed at the direction my life has taken on rather short notice. If it weren’t for my advice to a young photographer looking to live in Alaska to photograph wildlife, I may not have ever considered applying to the National Park Service myself. 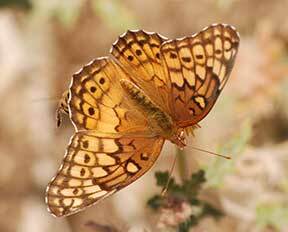 But since the art show business has been dismal the last couple of years, I lost my migratory flyway to warm winters. I browsed the job listings to see what kind of seasonal opportunities there might be and spent many hours applying to about six parks. I thought my chances of even being contacted were one in a thousand, and when Jim Hines called me in September and offered me the job as fee collector (Visitor Use Assistant), I immediately put the holiday portrait ads on hold, found a great housesitter for the cats and chickens (thanks Julie!) 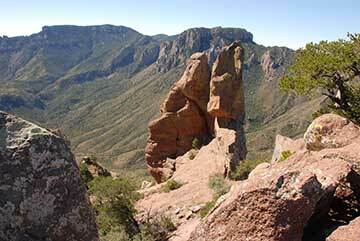 and mentally placed myself at Big Bend. 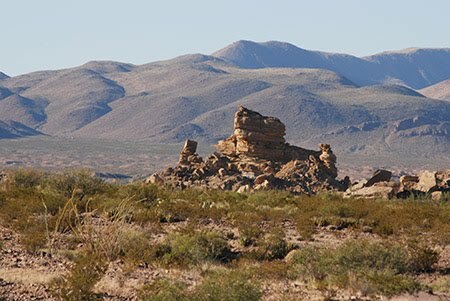 I’ve never been to this part of Texas before but my brother raved about it, and it felt right. It is also closer to my family in Houston and Beaumont (600 miles away instead of 2300). 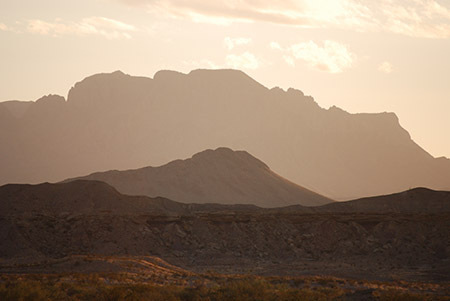 Big Bend is Way Out In the Middle of Nowhere, Texas. And that’s the charm. It is so uniquely beautiful here. 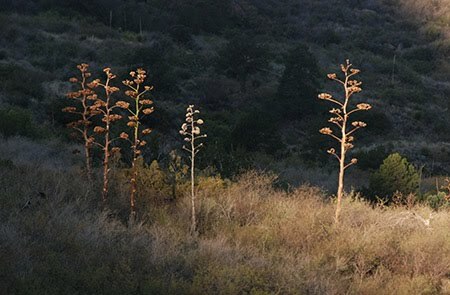 I will be posting my observations on life here, and photographs will be on my gallery at http://www.photoartgal.smugmug.com. So ya’ll come visit, hear? When one door closes, another opens. I can be thankful for that huge stack of job applications that didn’t even garner an interview. It left the door open for a job I never considered before, and one that I might like to do for years to come. 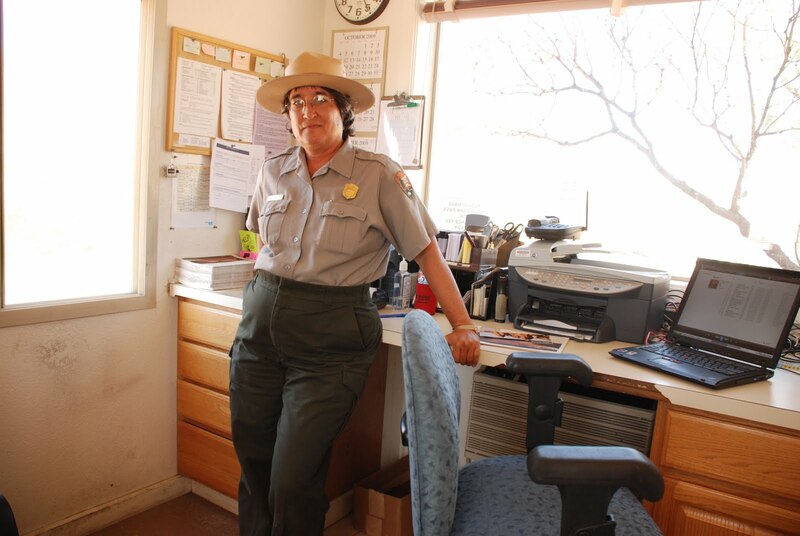 I’m a park ranger look-alike seasonal fee collector for Big Bend National Park, Texas. Yeah I’m a fedrul imployee. For America’s Best Idea. I am still amazed at the direction my life has taken on rather short notice. If it weren’t for my advice to a young photographer looking to live in Alaska to photograph wildlife, I may not have ever considered applying to the National Park Service myself. But since the art show business has been dismal the last couple of years, I lost my migratory flyway to warm winters. I browsed the job listings to see what kind of seasonal opportunities there might be and spent many hours applying to about six parks. I thought my chances of even being contacted were one in a thousand, and when I was offered the job in September, I immediately put the holiday portrait ads on hold, found a great housesitter for the cats and chickens (thanks Julie!) 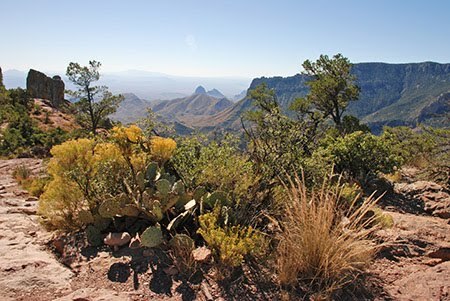 and mentally placed myself at Big Bend. 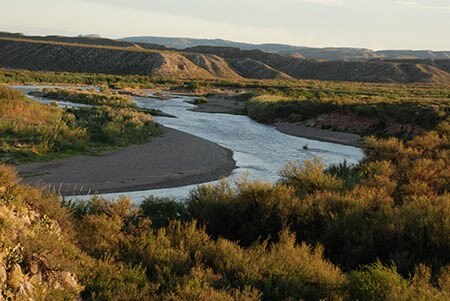 I’ve never been to this part of Texas before but my brother raved about it, and it felt right. It is also closer to my family in Houston and Beaumont (600 miles away instead of 2300). 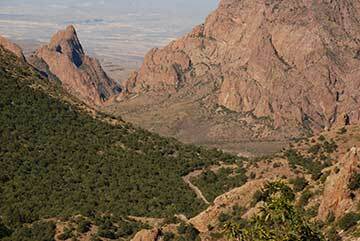 Big Bend is Way Out In the Middle of Nowhere, Texas. And that’s the charm. It is so uniquely beautiful here. 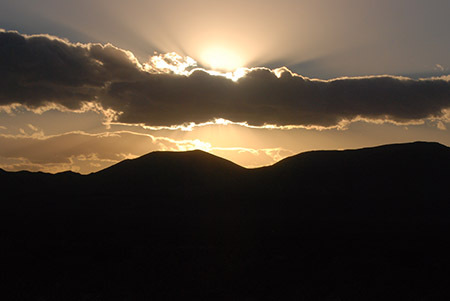 I will be posting my observations on life here, and my photographs will be on my gallery at www.photoartgal.smugmug.com.